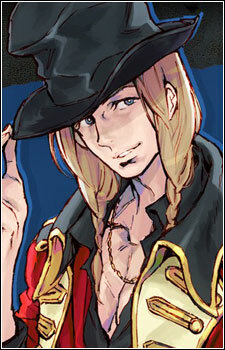 Dio is a blond man with a hat. An odd, callous and self-righteous troublemaker. Although it was revealed that he has a soft spot and saved a kitten once.